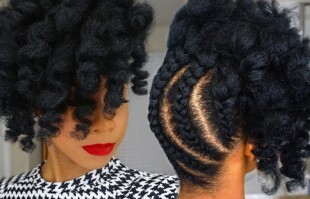 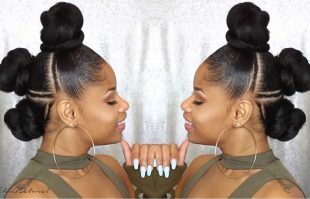 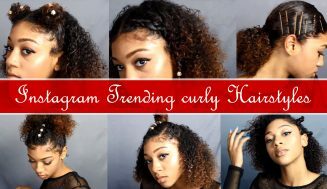 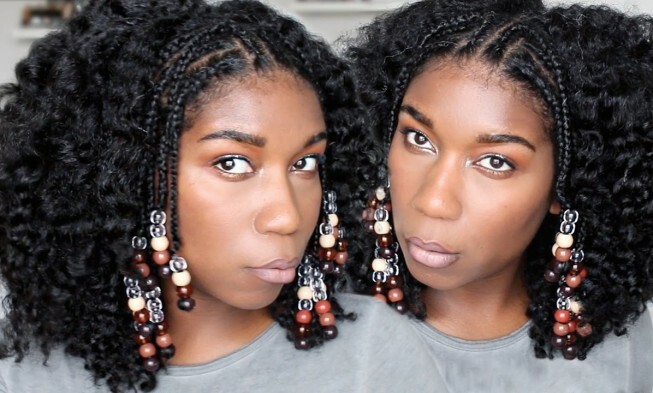 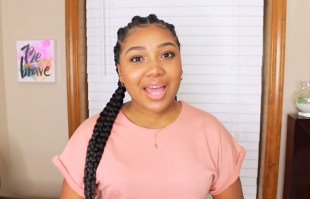 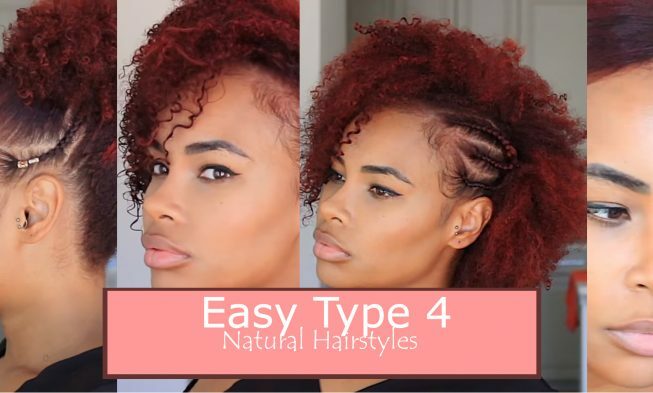 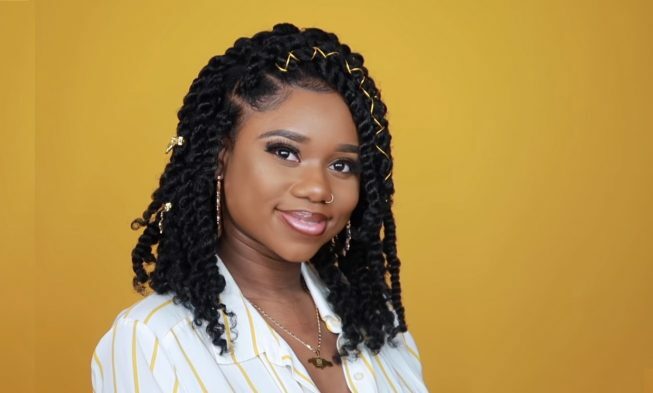 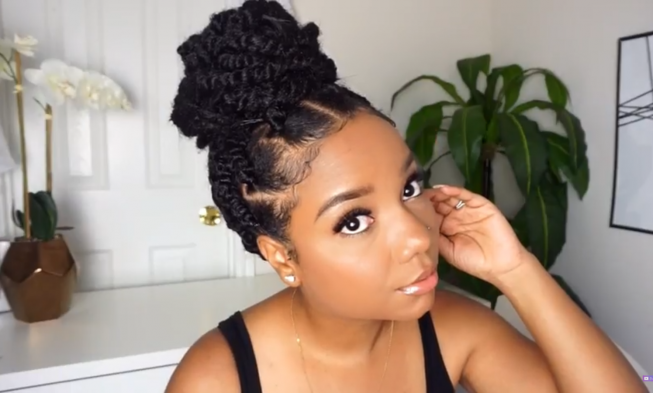 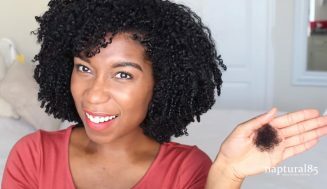 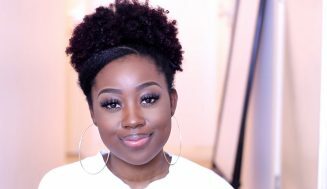 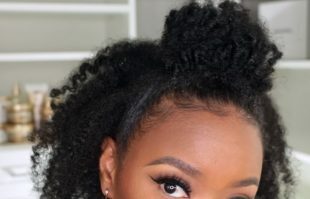 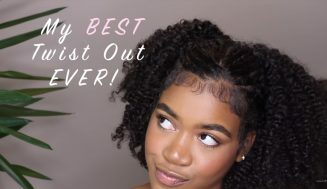 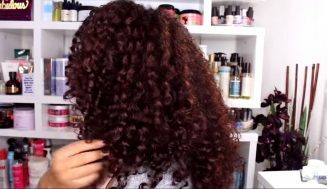 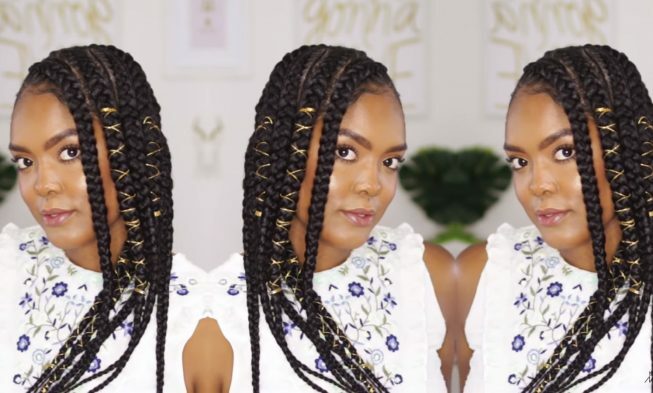 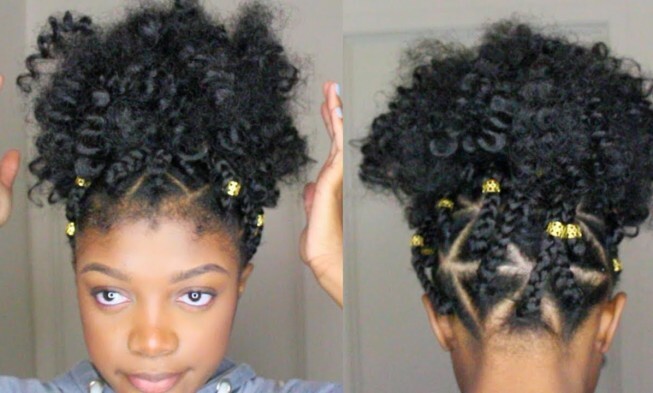 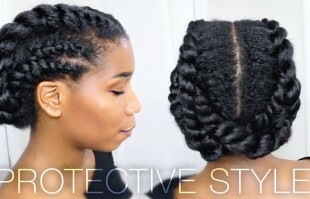 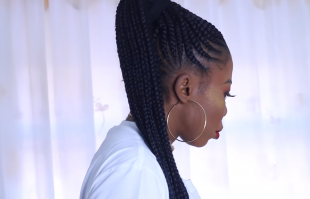 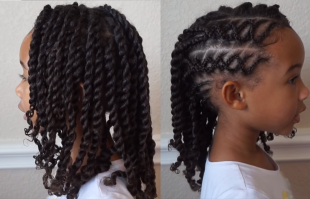 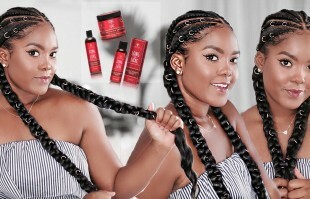 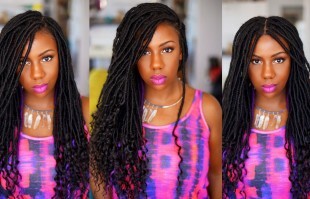 Braid Hairstyles For Black Women – Make no difference whether you sport short or long hair. 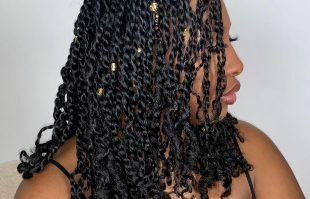 Find all the latest information regarding braids. 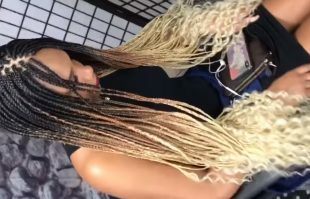 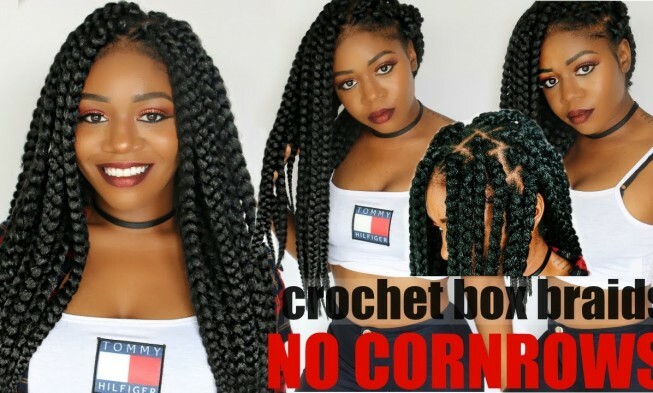 Eye-Catching And Magnificent Looking Honey Blonde Goddess Box Braids… Just Gorgeous! 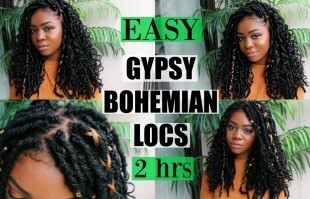 Super-Easy Way You Can Make Your Goddess Locs Way More Flexible And Light…You’ll Love It! 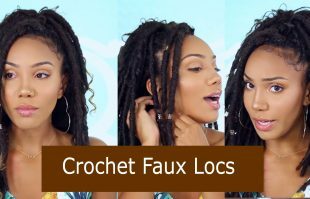 Here is an easy less than 6 minutes video on how to achieve beautiful and flexible goddess locs.